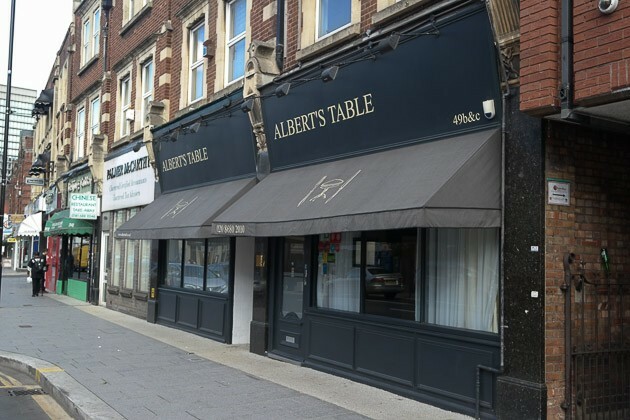 We were off to the “wonderful world” of IKEA in Croydon, so to make things a bit easier, I booked Sunday lunch at a restaurant called Alberts Table. We parked in a (free on Sundays) pay and display area, a couple of minutes walk away. We were met at the door upon entering the restaurant and shown to our table around the other side.. It was a quiet venue with wooden floors – the tables were laid with linen napkins and white table cloths. Net curtains were up in the windows to keep the diners apart from the busy road, some nice paintings were on the wall and background music played through the speakers. Claire ordered a processco, I had a bottle of the Westerham IPA. We skipped starters and went straight to main course. Whilst waiting, we were served bread: potato and rosemary, organic spelt or raisin and fennel. They were warm, flavoursome and delicious. We ordered 3 roast beefs, JW’s (our toddler) gluten, wheat and dairy free. Claire was recommended the other cut of beef as it would be more tender when it was cooked through, which was a nice touch. 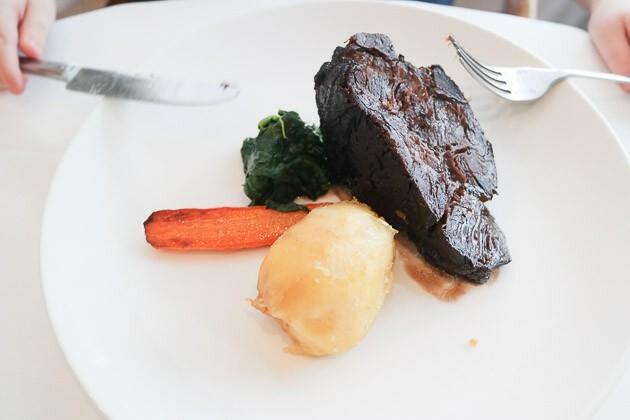 We had two large roast potatoes, 4 slices of beef, a Yorkshire pudding (muffin styled), carrots and spinach, along with decoratively served puree and jus. When offered horseradish, it was a cream brought in in a small serving saucepan. Tucking in, the roast beef tender, and a very large portion. The potatoes were big, perhaps could have been a bit crispier but certainly great with seasoning. The carrots were nice, cooked al dente. The jus was very flavoursome, and I enjoyed the Yorkshire pudding. A very good Sunday lunch. 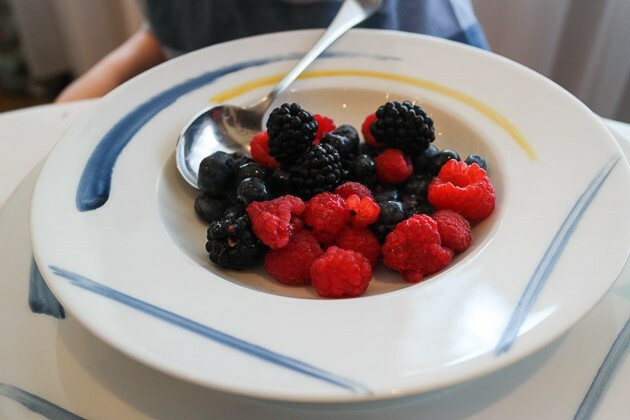 A quick perusal of the menu, and I decided on the hot chocolate pudding, Claire ordered the cheese board, and we asked for fruit salad for JW. 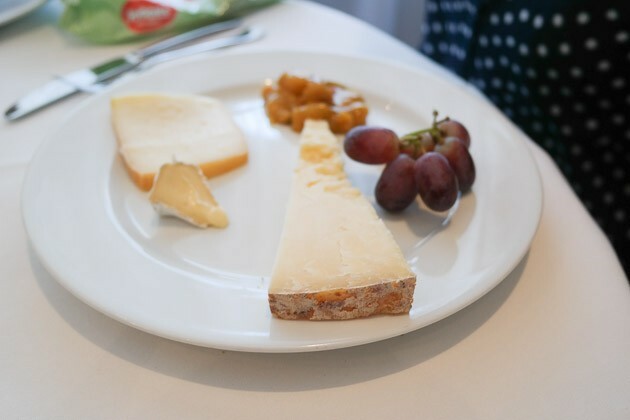 There was a bit of performance with regards serving the cheeses – explaining the different types, and then cutting in front of us – unfortunately though, Claire then had to wait 10-15 minutes whilst they “looked” for the crackers. This did add a bit of annoyance to the experience, as we were having to keep a tired toddler amused in a busy and quiet restaurant. 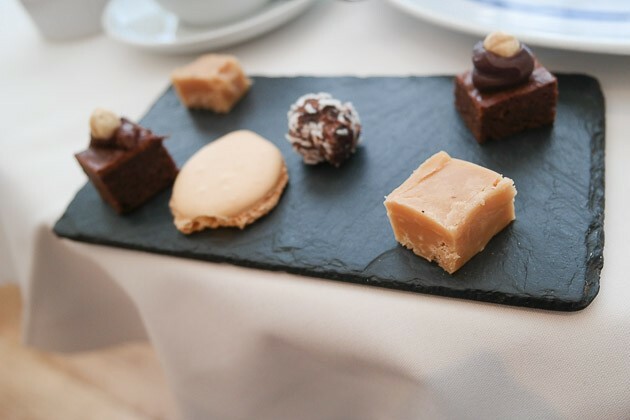 I also ordered a coffee, which was served with petit fours (delicious). They had a clean high chair for JW and were happy to provide him a small roast beef, along with a fruit salad. 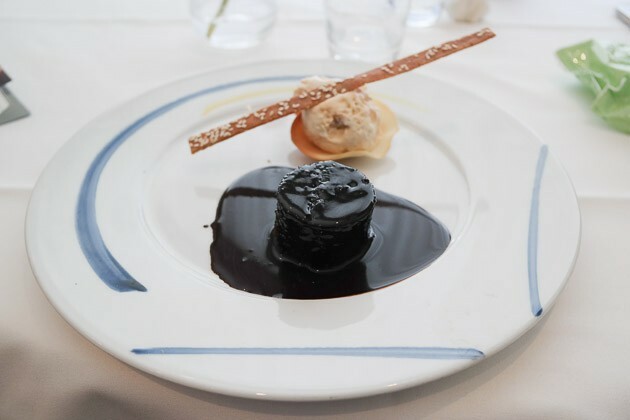 The staff were friendly enough, but this wasn’t really a venue for children – the clientèle were very pleasant, but it was a restaurant for the more elder children (ie teenagers). 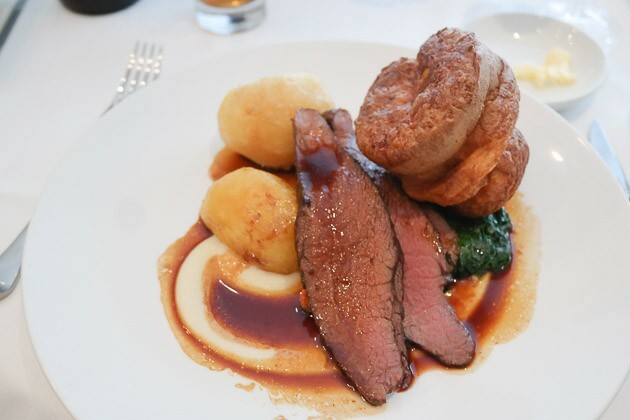 A little mixed experience with regards our Sunday lunch at The Alberts Table. The restaurant was smart, the food was good (especially the beef). It was really the service, that was initially impressive, let it down.by becoming very slow at the end. It was a good experience overall though, so I recommend visiting for celebrations with teenage children or older couples.